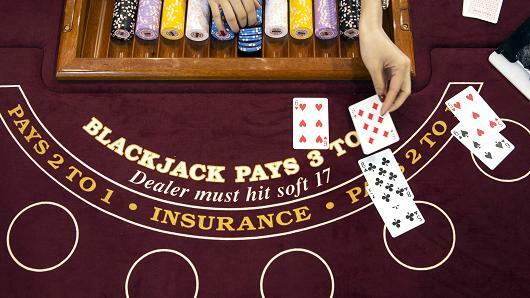 Casinos in Macau, is a popular place where punters from world visit each year to gamble and play games. Macau a well known country located in East Asia has over 34 casinos, where you can find casino games, horse racing, table games, video poker games and more. 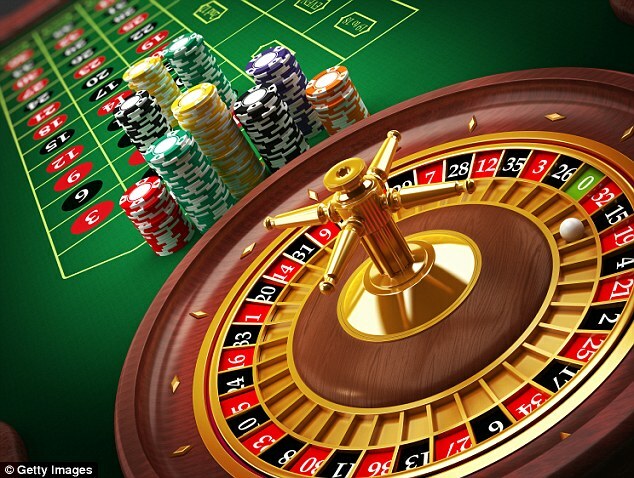 If we look at the statistics then you can find 3,661 tables games, 8,455 slot games and video poker machines. 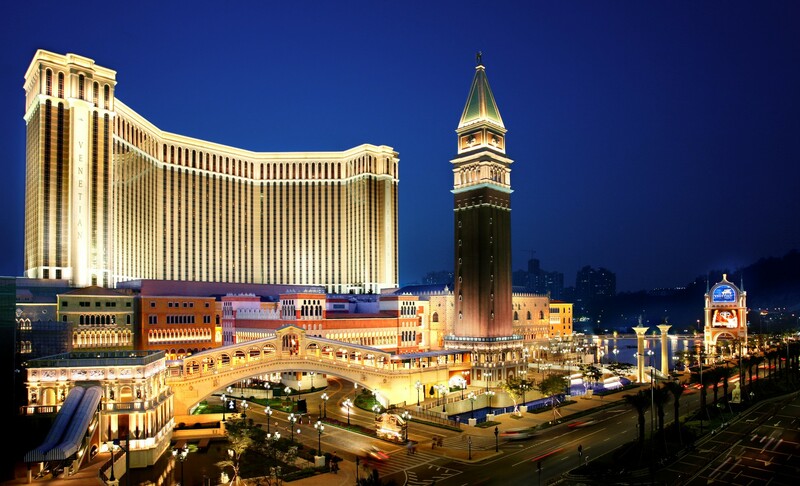 The largest casino in the entire country of Macau is Venetian Casino Resort Macao which is located in Cotai. 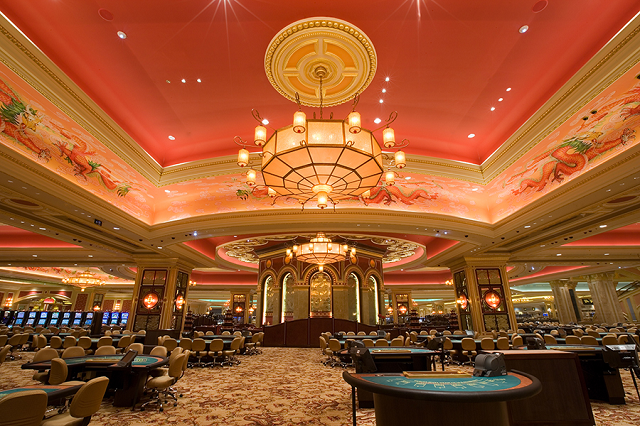 Venetian Casino Resort Macao has 800 table games, 33 poker tables, 3,400 gaming and video poker machines. Macau has long been Asia’s gaming capital. 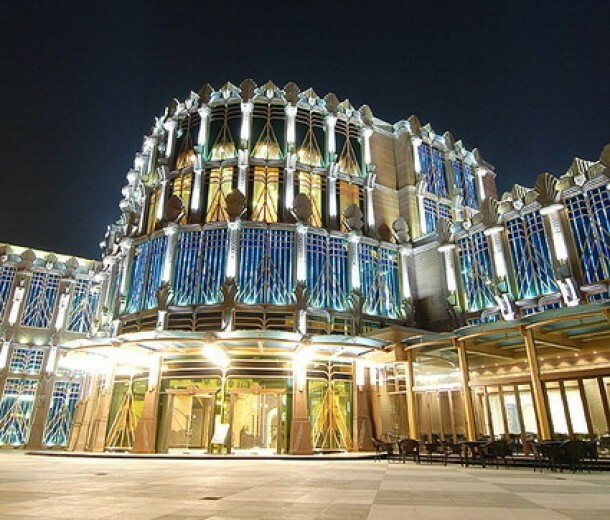 In the past the casinos were all owned by billionaire Stanley Ho but in 2002 a new era of Macau began. The Chinese government stepped in and halted the monopoly and has since opened its doors to many new investors including foreigners who brought billion-dollar establishments to the island. Venetian Macau Casino, the Sands Macau and Wynn Macau are among the latest mega operations where you can enjoy a variety of games from basic slot machines to poker, blackjack, roulette and baccarat. Macau legalized gambling in 1847. In 1962 the former government granted STDM, now SJM Holdings, a monopoly to operate all gambling. When Portugal handed Macau over to the Chinese government in 1999, China allowed gambling to continue but broke up the SJM monopoly. Their exclusive deal expired in 2001 and by 2002 new casino licenses were awarded. 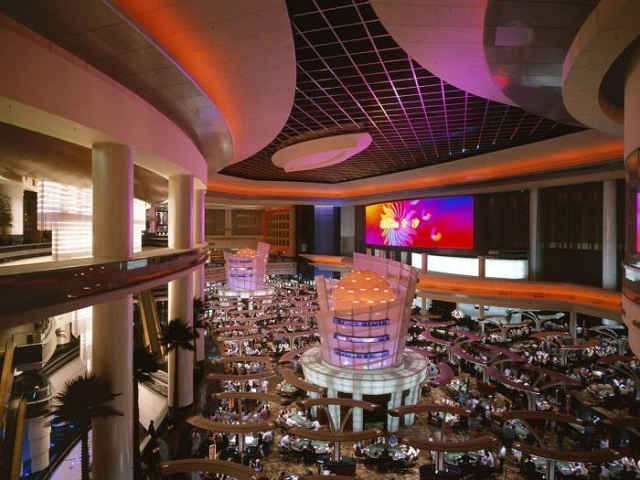 In May of 2004, the first western owned casino opened, Sands Macao, ushering in a new era in Macau gaming history. Macau’s casinos were at their peak in 2014 when gaming revenue was more than US$45 billion, cementing the city’s position as the world’s casino capital. Then Beijing launched its anti-corruption crackdown, targeting the casinos and its VIP gambling segment, and the industry was hard-hit. The casinos experienced 26 consecutive months of gross gaming revenue decline and it wasn’t until August 2016 that the industry saw a turnaround. 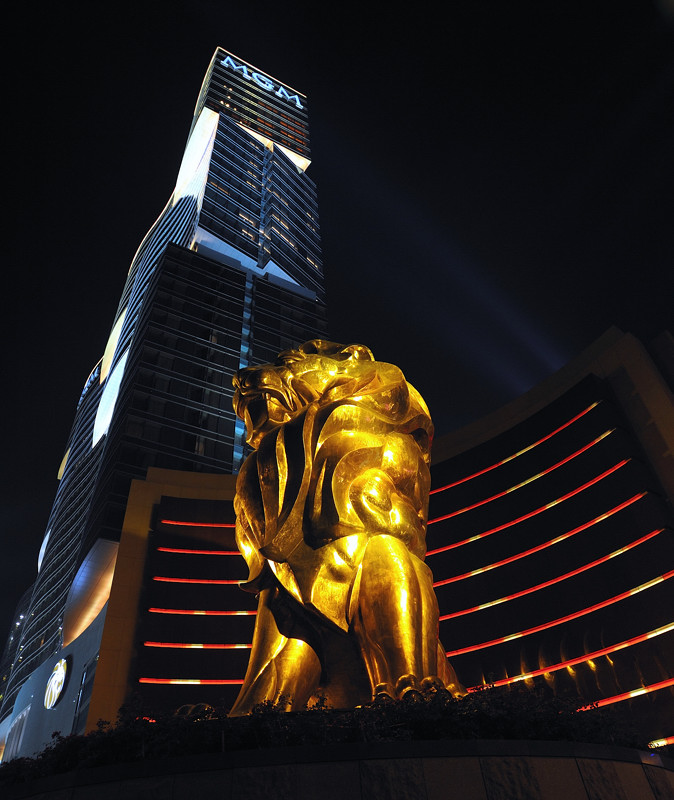 All of Macau’s six casino operators — SJM Holdings, Wynn Macau, Sands China, Galaxy Entertainment Group, MGM China Holdings and Melco Crown Entertainment have expanded in the last few years, most opening big new properties. The Cotai Strip is where it’s all happening and three of the operators with big casinos on the Macau Peninsula have recently opened or are currently building new mega-casinos on the strip. In line with a Macau Government initiative to seek economic diversification, casinos are being encouraged to develop more family-friendly projects and entertainment to help draw visitors. 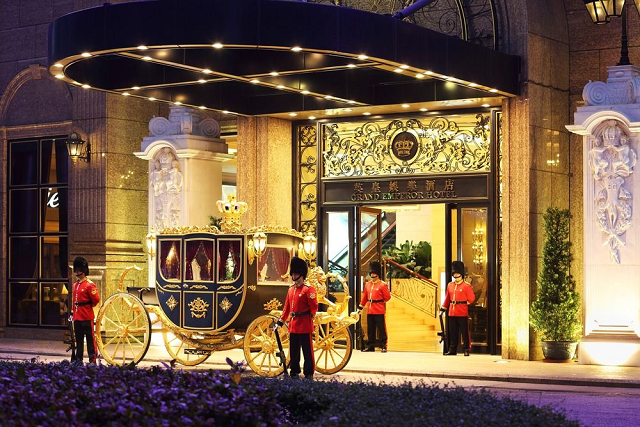 The casinos have also brought ‘big time’ entertainment, dining and luxury shopping to Macau with high-end brands as well as international names such as Cartier, Dior Chanel and Vivienne Westwood, Louis Vuitton and Rolex. 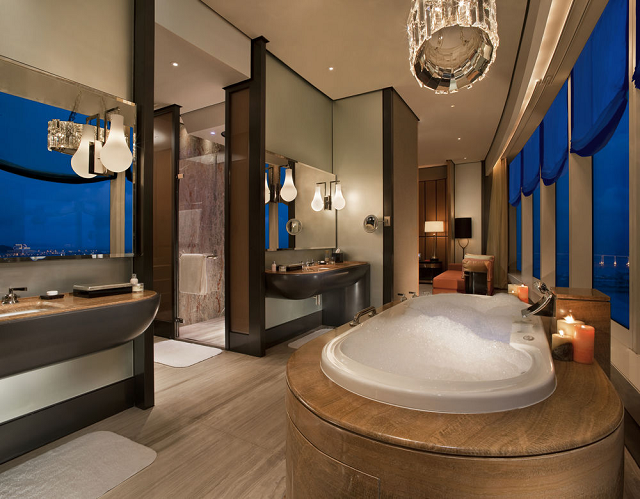 There are still many hotels in Macao that cater for family and/or businesses and therefore are gambling free but Macao is a small island and those who wish to try their luck can easily find a casino nearby. Macau is the only part of China where gambling is legal. It has its own currency the pataca, or MOP$ but in the casinos the currency of choice is the Hong Kong dollar. In fact, some casinos only accept Hong Kong cash. 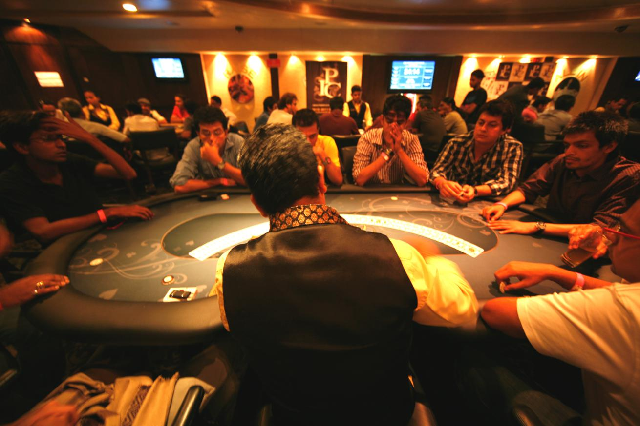 The house rules are pretty much the same across the city and the casinos offer similar games. 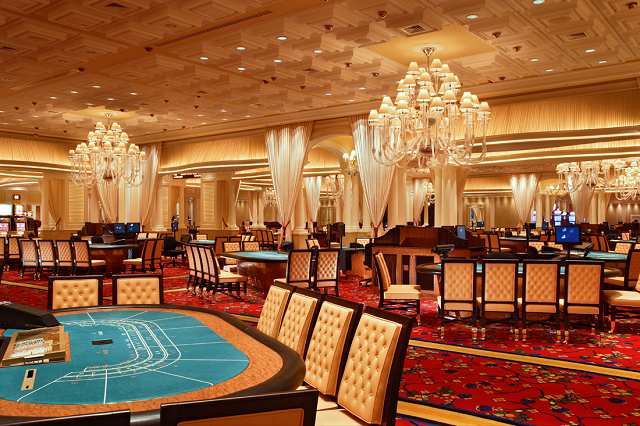 Baccarat continues to be the most popular game by a long stretch. This is followed by the slot machines which take up a generous chunk of most gaming floors followed by Black Jack and Roulette. The casinos are open 24 hours, tend to be quiet in the morning and pick up after lunchtime. The second peak period is after dinner when the atmosphere can get very buzzy, especially around the “lucky tables.” It’s easy to spot where the action is happening, a crowd of three or four deep will gather around a table where a gambler is on a lucky streak and other punters will join in, throwing their money behind him and hoping to catch some of the magic. Cameras, laptops, and luggage aren’t generally allowed into casinos and need to be checked at the cloakroom. As said above the legal tender is the Hong Kong dollar, not the Macau Pataca. The rules are a little hazier on smoking. It may be non-smoking in most casinos but customers will willfully ignore the signs and staff don’t care enough to stop people lighting up. You’ll need proof if you want to use the free shuttle buses. While anybody could hop on and off these buses previously, casinos have become stricter in who they let board. You’ll need a receipt from the casino or proof that you are staying in a casino hotel. 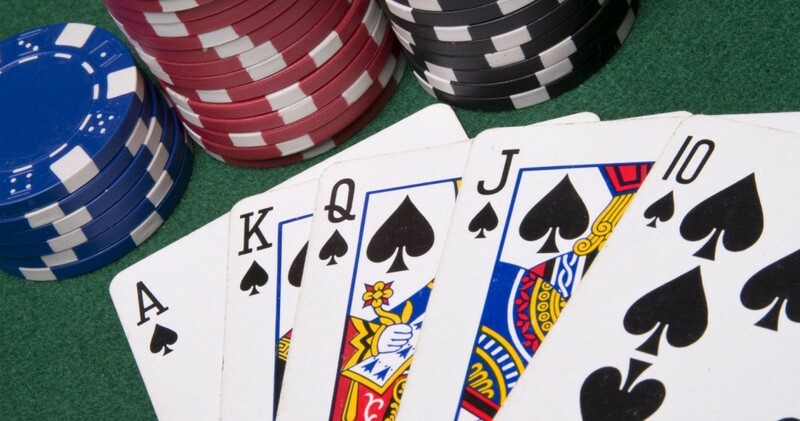 As online casinos and gambling online is still a grey area, online casinos cannot currently operate out of Macau, but you may still enjoy online gambling. The most important thing for playing and betting online legally from Macau is to bet with a site that is located offshore. 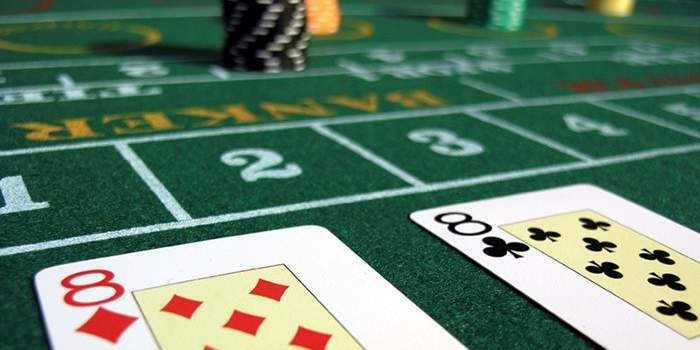 There are no online casinos operating in Macau, however, there are plenty of highly reputable offshore operators in the industry that make it a priority to serve the Macau gambling market. Few of the online casinos that accept players from Macau are Mansion 88, Bodog, Dafabet and few more.